… Welcome to the Hotel Neutor. Enjoy pleasant nights in comfortably furnished rooms and taste Salzburg specialities in our new café. Just a 5-minute walk from the Hotel Neutor, Salzburg’s Old Town is a great place to take a stroll. 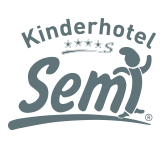 We recommend you visit the Salzburg Summer Festival with “Jedermann” or let yourself be enchanted by the Advent market in the winter. We look forward to making your stay a pleasant one. 24-hour check-in is available at any time of the day or night. With a delicious breakfast in our hotel-cafe, you can strengthen yourself for the day, full of cultural or sporting surprises. From Hotel Neutor you can reach a variety of cultural events, such as the Advent market and the “Jedermann” festival. 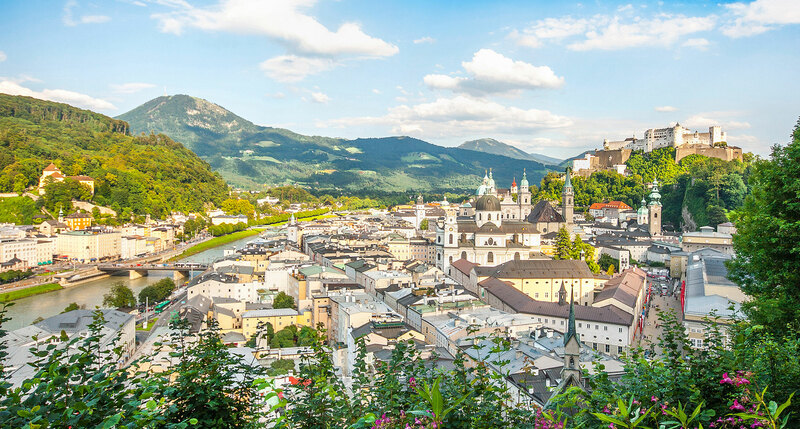 Moreover, the old town of Salzburg is just around the corner. 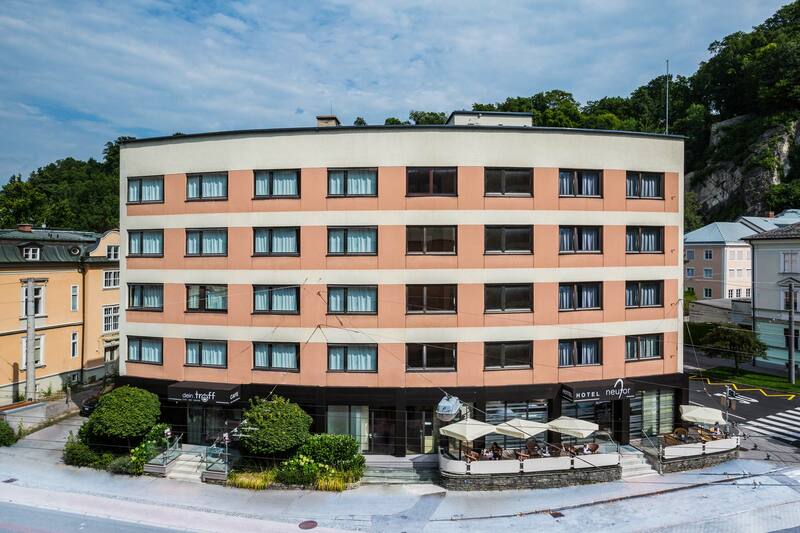 The Hotel Neutor offers a central location, well-appointed rooms at a great price. You are price conscious and still want to spend the night in the center? 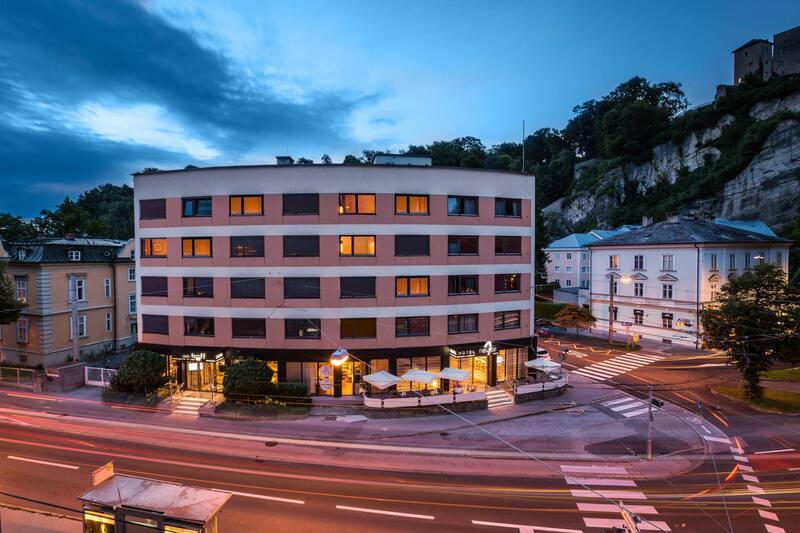 Visit the Hotel Neutor Express Salzburg Zentrum! 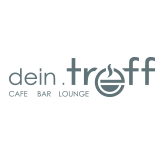 Conveniently located opposite the Hotel Neutor, it is also right in the heart of Salzburg! We are looking forward to your visit.